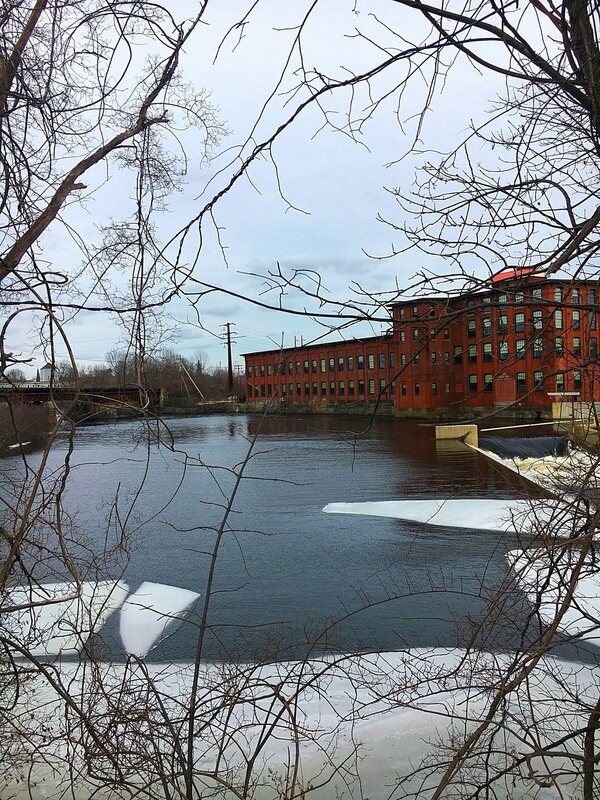 If you missed my previous posts, please catch up on parts 1 and 2 about where to drink in Biddeford! Portland, Maine is truly one of the great craft beer towns in America. Every month seems to herald the arrival of a tasty new brewery. That love of craft beer has expanded to the surrounding towns, one of my favorites being Biddeford, just a few miles south of Portland. 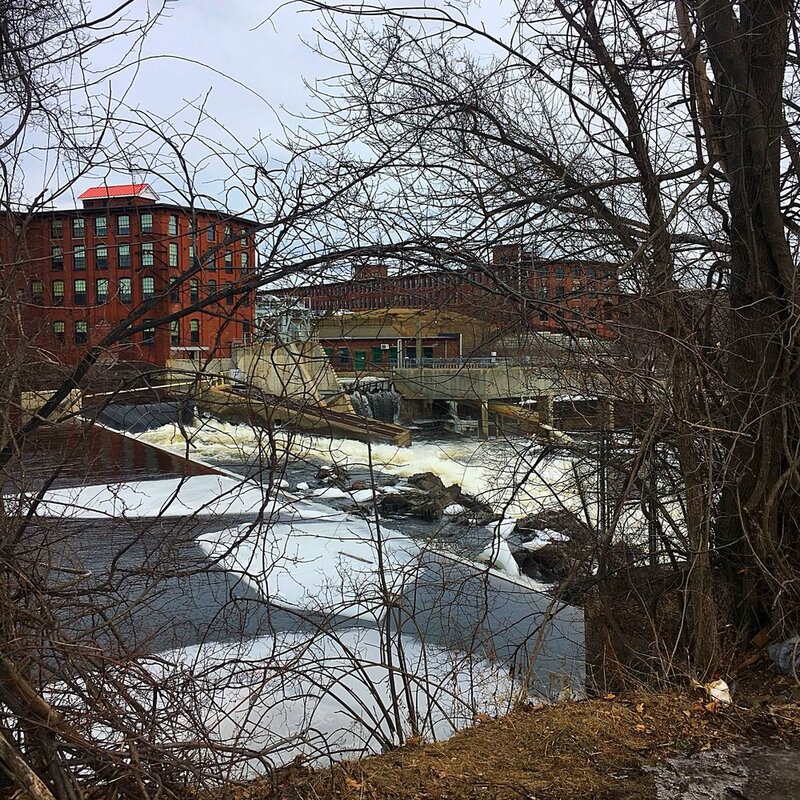 I’ve already shared with you a favorite brewery and distillery but there are many other local offerings in Biddeford that are worth your time...in addition to the second brewery I’m sharing in this post! Rover Wood Fired Bagels and Pizza - Go early to get your hands on these yummy, slightly charred, tender bagels! The sea salt is my personal fave paired with a generous dollop of housemade bacon scallion cream cheese. Biscuits and Company - This crazy busy restaurant serves fluffy, soft, buttery biscuits well worth seeking out. Known for breakfast and brunch, they do dinner pop ups a few times a month and offer biscuit making classes. Taking a class is on my must do list soon! George’s Italian sandwich shop - Make sure you bring cash to this hole in the wall and my personal pick for best italian in Maine. Soft bread, fresh lunch meat, juicy tomatoes and and rock bottom prices make this place a steal. Treat yourself to some BBQ chips to put this classic lunch right over the top. For my non-New Englander friends, an italian is a sub but NOT an italian sub. It is usually made with ham, pickles, cheese, tomatoes, onions and olives. I don’t know why it’s called an italian...it just is. Pizza by Alex - Greek style personal pizzas since 1960? Alex’s must be doing something right! Going here feels like stepping back into the pizza parlors of my 1980s youth. Complete nostalgia paired with crispy, light, thin crust pizza. I always go for Yaya’s Greek - a perfect balance of spinach, feta and onions. Reilly’s Bakery - An old school bakery the way it is meant to be. Tasty birthday cakes, old fashioned donuts and beautiful cupcakes entice you from a giant glass case along with ubiquitous Maine whoopie pies. Don’t forget their homemade bread and fruit filled hand pies that my husband obsesses over. 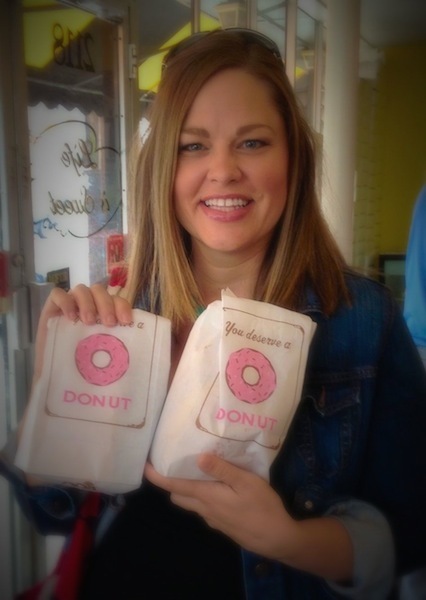 Absolutely worth a stop for some classic treats! But now onto the main (Maine?!) attraction...another fantastic brewery on the other side of the Pepperell Mill campus, Dirigo Brewing Company. Dirigo, or ‘I lead’ in Latin, is the motto of Maine. 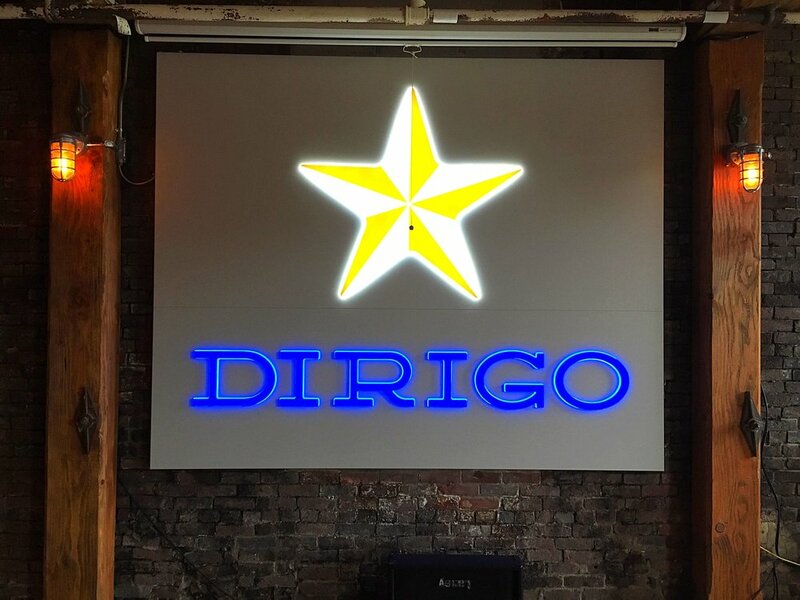 Open Wednesday to Sundays in a fantastic space near the Saco River falls, Dirigo touts itself as a lager brewery. Don’t let this fool you as they have a wonderfully rich Baltic Porter I love. Entering Dirigo your senses immediately notice two things...the large space (used for yoga on the weekends) and the buttery scent of free movie theater popcorn. While the bar isn’t huge, there are plenty of places to hang out and relax. Flights, small and large pours are readily available from the friendly bartenders and a variety of live music can be heard throughout the week. Dirigo’s flagship beer is their lager. Light in color and perfect for summer sipping, the mild beer appeals to the masses. While I enjoyed it, I’m more intrigued by their darker beers. Taps are constantly rotating however during my last visit, the Schöps was my clear favorite. Chocolately, dark but not heavy, Schöps is Dirogo’s interpretation of a defunct 19th century Eastern European dark wheat beer. Drinking a historically based alcohol?! Count me in! Perhaps this was the type of beer enjoyed by workers in Krakow at the end of their long day as they relaxed in the medieval town square listening the sharp call of St. Mary’s trumpeter?! Just thinking about this possibility makes me like this beer even more. The Baltic Porter is a perpetual favorite of mine. Beautiful in a tulip glass, with deep chocolate and roasted malty flavor and a slight bitterness at the end dominate this beer. A subtle coffee aroma balances the sweetness of dates, baking spice and dark caramel. It isn’t as heavy as most porters which allows for more sipping and more beer to be enjoyed. This traditional porter is one of my go-to beers when I’m in the Biddeford area. I hope this brief tour of the Biddeford area has proved useful and inspiring as you make your summer vacation plans. For those of you heading to Portland or the beaches of Kennebunkport or Oqunquit , Biddeford and its tasty food and good brews are well worth a detour off I-95.